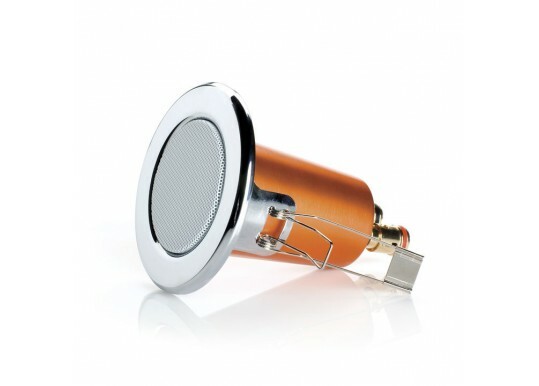 The CPC120 is a rather clever speakers in that it drops into existing holdes left by downlights. 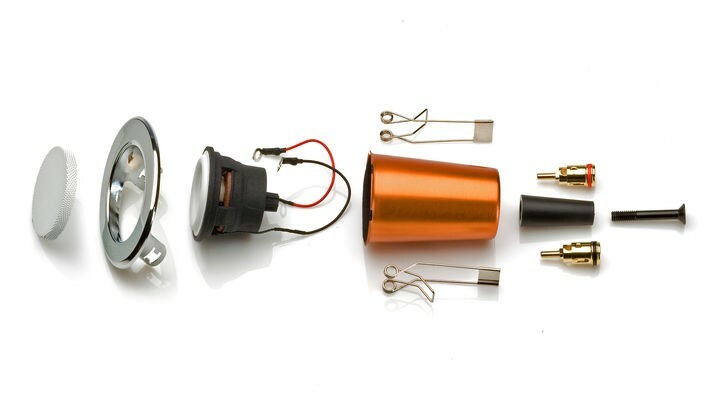 This makes it easy to fit seamlessly or indeed to blend in with halogen or LED downlights for a super-discreet installation. Because of their size we would not suggest these for either large areas or important listening areas but are fine for hallways, bedrooms, smaller bathrooms and utility rooms. 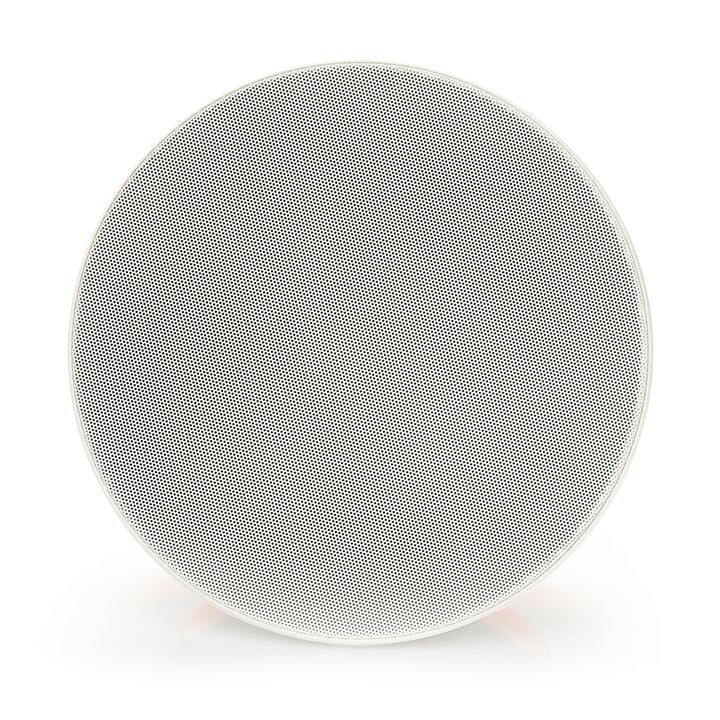 At only 80mm (3 1/8 inches) diameter, Monitor Audio's CPC 120 is a loudspeaker that offers extraordinary sound quality for a truly innovative application. 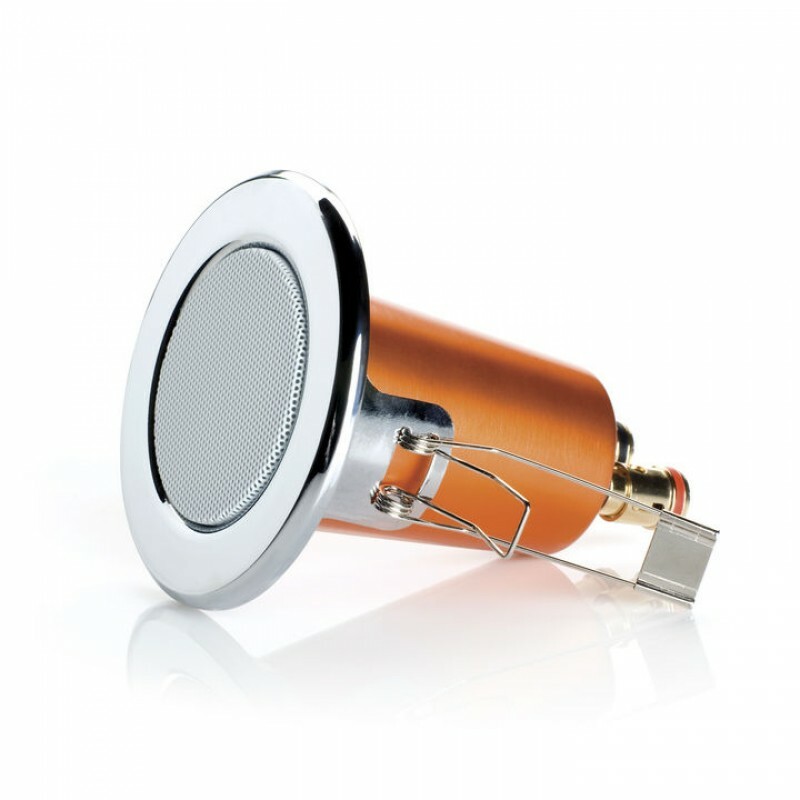 Its precision engineered micro-design allows it to offer a surprisingly coherent and detailed performance from a standard halogen down-lighter hole. The CPC 120 can be specified with four different grille bezel options. Quick and easy discreet flush-fitment to walls or ceilings. 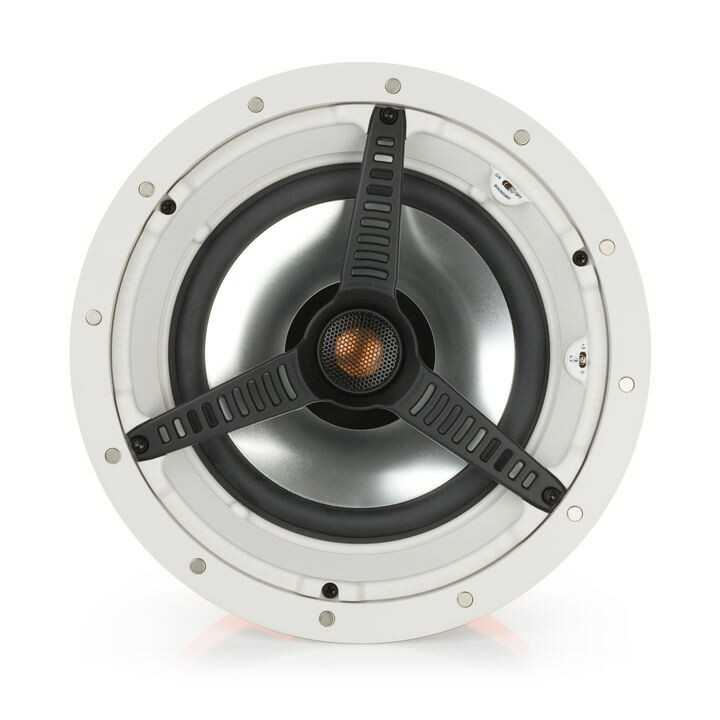 CP (Controlled Performance) rear enclosures for improved sonic consistency regardless of interior wall or ceiling construction. Conventional fitment clips offer quick and simple installation. Delivered by Parcelforce tracked and insured. 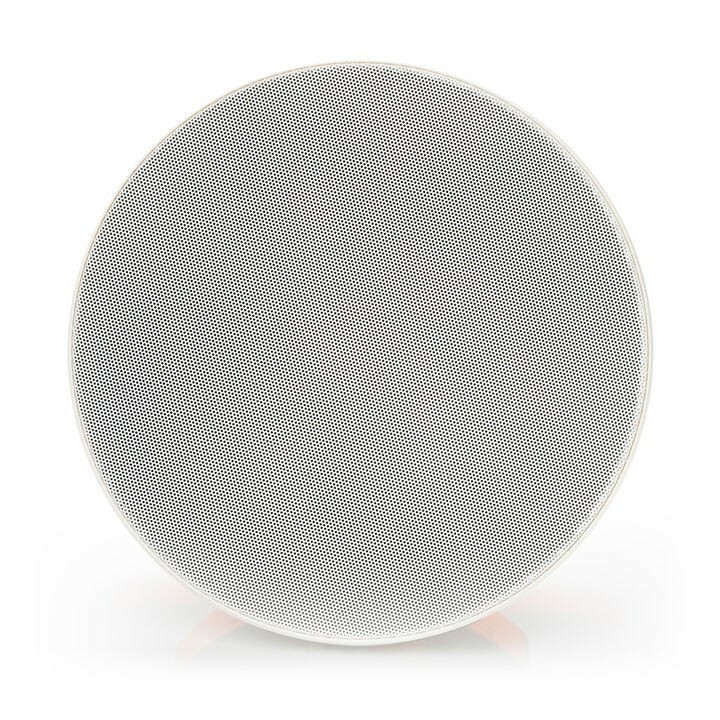 Your Inquiry about Monitor Audio CPC120 In-ceiling speakers (pair) is Successfully Submitted.